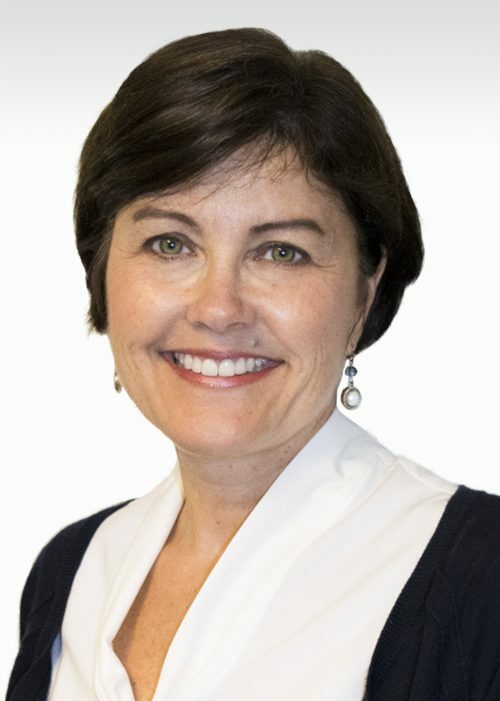 Mary is a graduate of Boston College and joined the insurance industry in 1984, specializing in personal insurance for high net worth clients, Mary began her career in Boston with Chubb Insurance Co. and continued with Chubb in Pittsburgh and Milwaukee. Mary joined Robertson Ryan in 2005 and continues to focus on personal insurance. Mary is an active member of St. Eugene’s parish in Fox Point and lives in Bayside with her husband and four children.